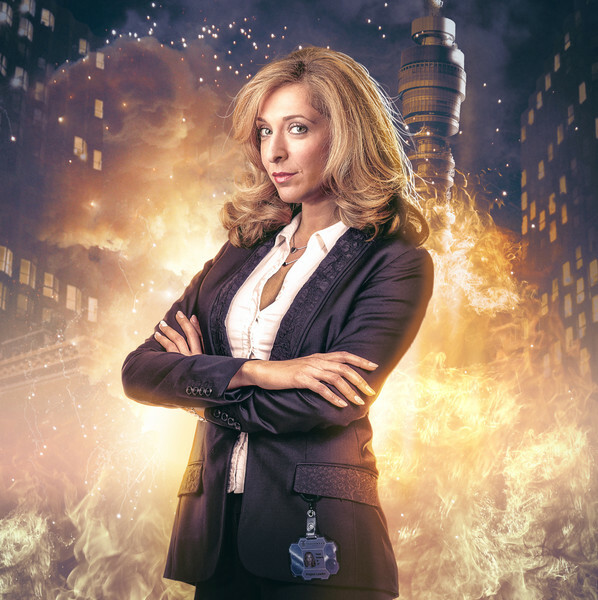 Ianto (Gareth David-Lloyd) and Yvonne (Tracy-Ann Oberman) are back in another round of Torchwood adventures from Big Finish – and this time they come face to face with an old enemy; Torchwood has never been in more peril with the return of arch-villain WOTAN! Torchwood One: Machines, the second Torchwood One box set, will feature guest star turns from Jane Asher (Brideshead Revisited), Adjoa Andoh (Thunderbirds), James Wilby (Titanic), and a script by Gareth David-Lloyd too. Three new challenges await the staff of Torchwood One. The Mayor of London is launching her bold new law and order initiative. The capital will be kept safe from crime, from fear, from terrorists. The Law Machines are launching. What could possibly go wrong? Ianto Jones has just moved to London. He’s broke, has no friends, no future. One day he loses the one thing he’s been holding on to, and suddenly people around him are dying. 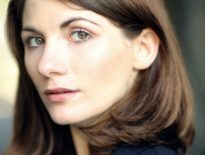 Could a mysterious woman really offer him salvation? It’s Monday morning. Stacey loves Mondays. Stacey loves every day. Stacey lives to work. She’s a temp and she loves it. Only there’s a man in the coffee queue who has a terrible warning for her. Stacey is going to die today. “The scripts are just as ambitious. We’ve the debut of Gareth David-Lloyd with a heartbreaking, hilarious story about Ianto’s first(ish) meeting with Yvonne; Tim Foley has written a cruel satire about work; and Matt Fitton has resurrected WOTAN. Torchwood One: Machines will be released in July 2018, and available for pre-order from the Big Finish site for £20 on CD or £15 on download. 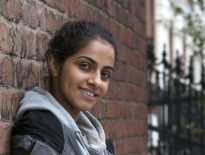 News	Meet The TARDIS Team: Who Is Mandip Gill?